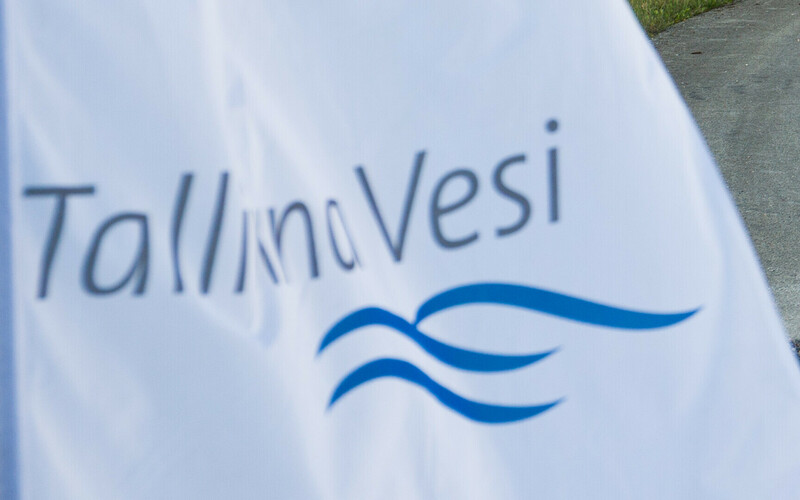 Turnover of listed Estonian water services company Tallinna Vesi grew by a reported 8.5% year-on-year (y-o-y) to €16 million as of Q2 2018 , and total profits increased 28.3% over the same period to a total of €5.5 million. 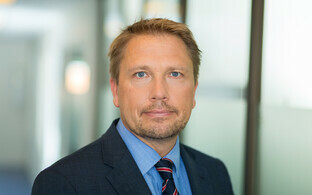 This comes at a time when the utility giant is involved in two disputes, one of which has seen them go to the European Court of Human Rights (ECHR) following an unfavourable decision by the Supreme Court of Estonian in relation to tariffs. The Supreme Court found that the Estonian Competition Authority is under no obligation to follow an agreement established between Tallinna Vesi and the Tallinn City Government concerning the prices of water services. Tallinna Vesi says that the Estonian state has violated Article 6 of the European Convention on Human Rights, namely that all are entitled to a fair trial, and Article 1 of Protocol No. 1 to the same convention. Tallinna Vesi is also complaining that the Supreme Court of Estonia violated its obligation to request a preliminary ruling from the Court of Justice of the European Union (ECJ) and in addition did not justify the refusal accordingly. The company is also still awaiting an international arbitration decision on whether an agreement between the Republic of Estonia and the Kingdom of the Netherlands on reciprocal investments, some of which are in its purview, has been breached. In spite of these ongoing issues, Tallinna Vesi managed to boost profits by nearly 30% y-o-y to Q2 2018, mainly thanks to lower income tax costs related to a reduced dividend payment, it has been reported. The figure was further boosted by its higher turnover. Besides its core water and wastewater services, it also enjoyed a significant growth in the sales of construction, design and asphalting services, the company reported to the Estonian stock exchange. The most significant rise in costs in the second quarter were however related to the same construction and asphalting services noted above, as well as to staff and asset maintenance costs, which were offset by lower electricity costs and depreciation. The company's operating profit grew 4.9% to €7.5 million over the same period. 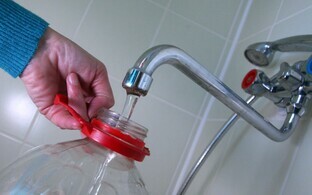 Following the Supreme Court decision at the end of 2017 which prompted Tallinna Vesi to go to the ECHR (which is not an appeal court) for redress, it was announced by the Estonian Competition Authority that tens of millions of Euros in overcharged water bills could potentially be claimed back by consumers, covering a period of several years. 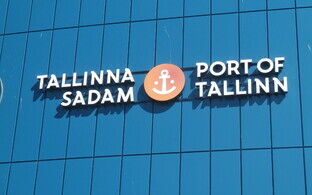 Tallinna Vesi's figures compare with a 12% rise in net profits to €15 million for state-owned energy provider Eesti Energia, and a turnover growth of 5%, to €186 million, over the same timeframe. Tallinna Vesi supplies a reported 70 million litres of drinking water per day on average, and at the same collects and directs 120 million litres of wastewater according to the company's website. 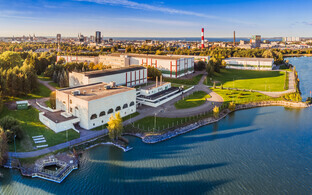 The bulk of Tallinn's drinking water originates in Lake Ülemiste to the south of the city centre and close to the aiport.